THEY NEED YOU. WE NEED YOU. VOLUNTEER TODAY. Much of what we do at St. Hubert’s to save animals lives and give them a second chance depends on the help of volunteers. 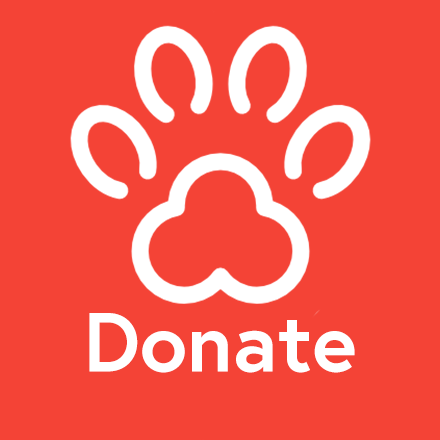 Volunteering is fun and rewarding and it’s also a great way to help homeless animals. Just a few hours every week can make a big difference. Retail help is needed in the gift shop located at our Madison Campus. Volunteers help customers find the perfect toy, gift, or supplies during adoption hours. Assist in exercising the dogs throughout the day in any of our shelter locations. Must be 18 years of age or older. Feline Friends spend time socializing the shelter cats and getting to know their purr-sonalities. Must be 18 years of age or older. Help us meet the needs of daily operations in one of our shelter locations. Assisting with laundry, dishes, creating enrichment treats, and sorting donations is a great way to give back! Assist with the morning cleanings within the cattery or dog runs. Shifts are available every day from 8:30 to 11:30 AM. This rewarding position is an essential part of caring for the animals. Assist with our free vaccine clinics in underserved areas of NJ. Each clinic attracts 100 to 250 pet owners and volunteers are needed for great customer service to keep the event organized and efficient. Clinics are held on Saturdays in the spring, summer, and early fall. Must be 18 years of age or older. Once you submit the online form you will receive an acknowledgment email, followed by an invite to volunteer orientation. Junior volunteers begin at 16 years of age while some positions are reserved for volunteers who are 18 years old or older. Orientation sessions provide an overview of St. Hubert's services and programs, philosophies and an introduction to the variety of volunteer opportunities. Following orientation volunteers will be matched with areas of interest and needs at a small group interview. Orientation sessions take place in the Community Room at the Madison shelter, North Branch shelter, and Noah's Ark campus. Thank you for your interest in the volunteer program! The staff appreciates your help and the animals benefit from all the hard work performed by our wonderful volunteers. If you have questions, please contact our volunteer office at Volunteers@sthuberts.org or by phone 973-514-5920. If you are a current volunteer please click below to access logins.